This is undoubtedly one of the most elegant cars in India today. I have been driving Superb and am really a proud owner. 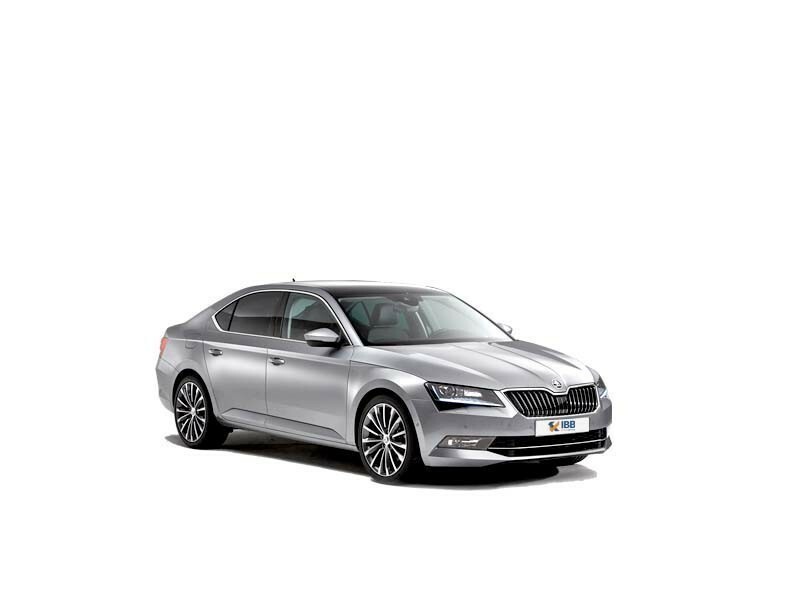 This sedan from Skoda is of definite high quality with classy features and comfort. I have nothing to say about the styling and looks but it could be in mileage.